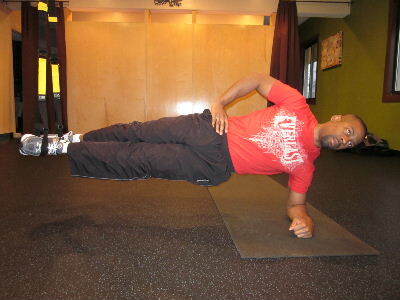 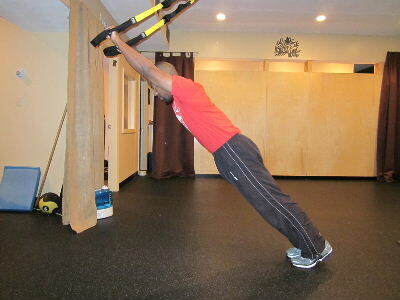 Trx supspension training has become a popular fitness program, and there are many great trx core exercises. 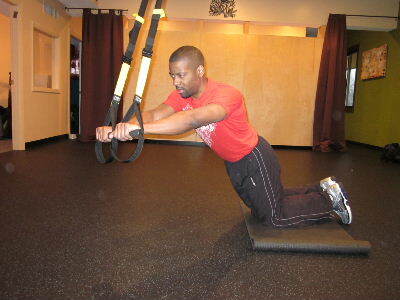 The trx suspension trainer was invented by a former Navy Seal, and it is used by professional athletes and fitness enthusiast all over the country. 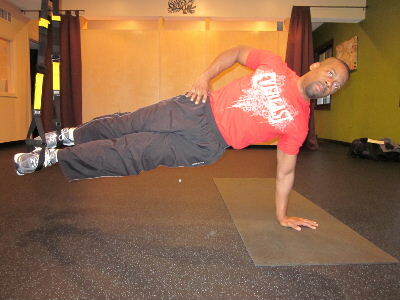 It's a great tool to work the core muscles because it adds an extra element of instability, and instead of using weights or machines you can use your own bodyweight and turn your own body into the machine. 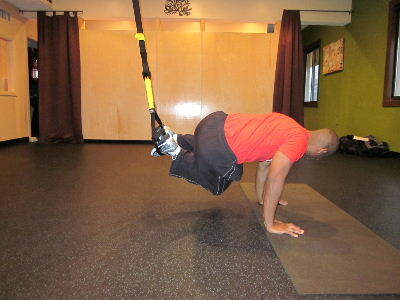 There are so many benefits to core training with the trx, and you don't need a gym. 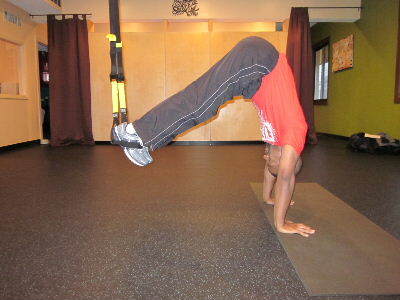 In fact, one of the mottos of trx is "Fitness Anywhere". 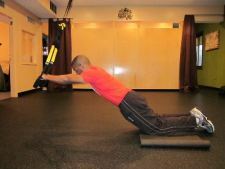 However, if your gym has a trx ask a trainer to take you through a sample workout, or buy a trx for yourself so you can workout anywhere.